By default, blogs are global in nature. The topics discussed may at times be quite parochial but I, for one, see no sense in using a tool with instant access to the world for the purpose of discussing local issues. If I have a local gripe, I write a “letter to the editor” at the local rag. Today is one of those ‘and yet…’ days. Today, I want to discuss what I have read recently in a USDA publication and put it into a New Zealand perspective. Pretty local, eh? The matter on my mind is trade and specifically the potential ramifications of the Trans-Pacific Partnership proposal involving Australia, Brunei, Canada, Chile, Malaysia, Mexico, New Zealand, Peru, Singapore, the USA and Vietnam. Whenever someone mentions trade opportunities in New Zealand, and tariff reductions, one thinks ‘agriculture’. The next branch of that thought stream are dairy, beef and lamb, as many New Zealanders still haven’t got a clue continue to be slightly challenged when it come to naming other export success stories. Kiwifruit gets a mention from time to time – although recently more in connection which how one should not go about managing one’s market access issues and the real adventurous amongst us might fondly remember the perceived hold ENZA had on the global market apple market but other than that, horticulture rarely gets a mention in despatches. Behold! We are not alone in feeling neglected…here is how the US Department of Agriculture views that matter. Oh, really? All sounds familiar, doesn’t it? So, being able to articulate the problem so well, might our American colleagues also have a solution to the problem? A growing middle class in emerging countries – and we sure have observed that as well, in China, India and Indonesia to name a few of our markets. Global consolidation of the grocery trade – yes, most certainly a trend that is not showing any signs of slowing down. And it does, of course, create supply chain efficiencies. 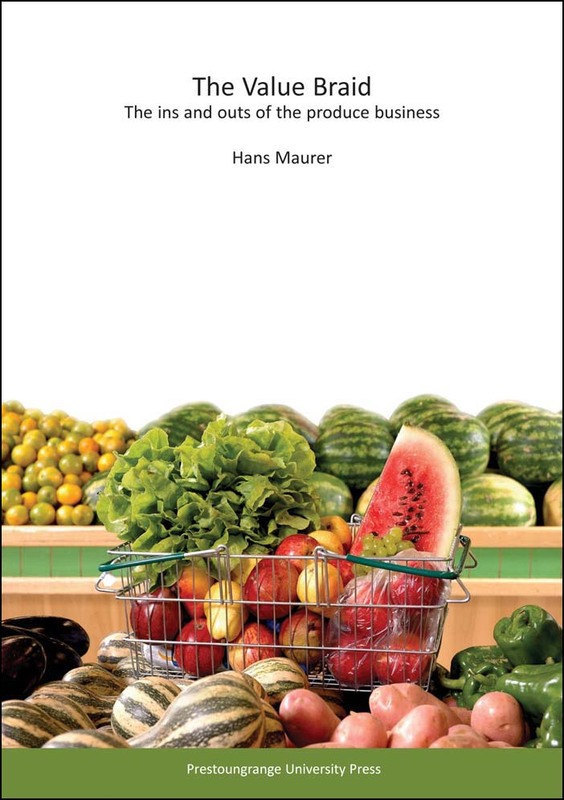 But as we are dealing with produce that comes in all sorts of perishable shapes, flavours and sizes and not light bulbs or Pinot Noir, “ueber-effeciency” in supply chain optimisation has the habit of producing nasty side effects. The various trade agreements put in place since 1995 – true, but we still publish an annual report in this country on how the remaining tariffs limit our ability to move forward the way could if we were let loose. 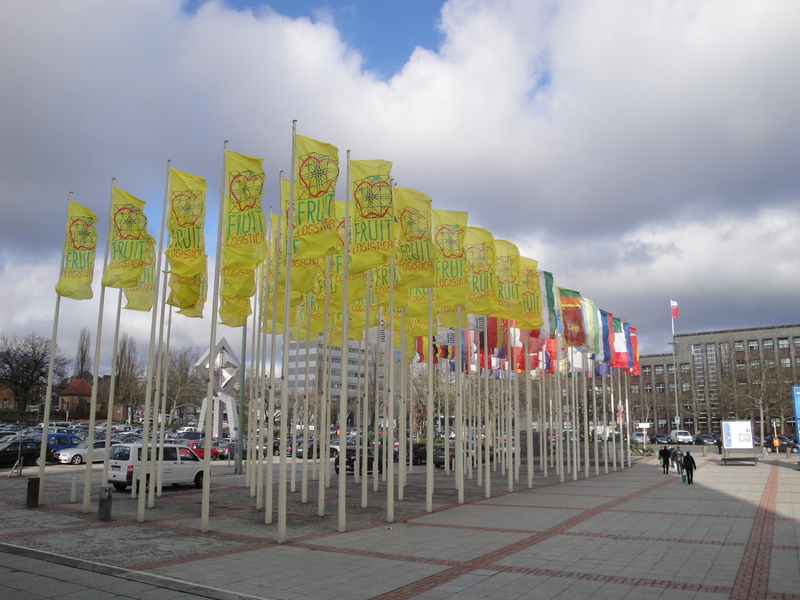 The USDA report then analyses the US export and import position for horticultural products in some detail to reach a general conclusion of sorts — that an increased demand for US fruit and vegetables should be expected in the prospective partner economies, ours included. Where to from here then? Well for starters – have we looked at the impact of the TPP negotiations on New Zealand horticulture? What are we likely to see entering the country as a result of these? Any Biosecurity considerations we might want to consider?!? What can we sell that we are not selling already? Whom to? In what quantities? Here is a fact sheet on the New Zealand horticulture industry, just 12 months old. A good starting point for anyone interested in looking for opportunities. Posted: April 15th, 2013 under Observations, Produce, Thoughtpieces, Uncle Sam. Last week I attended a New Zealand Horticulture Export Authority (HEA) meeting. Its full title was HEA Chairs Meeting and Exporter Workshop. The meeting had a dual purpose. The morning was spent discussing the findings and recommendations of HEA’s 5-year Statutory Review Report. The afternoon consisted of workshops on effective produce export market development techniques and capitalising on the Free Trade Agreement (FTA) opportunity with China. Posted: May 30th, 2010 under Industry Bodies, Produce.